„I am the Alpha and the Omega”, says the Lord God, „who is and who was and who is to come, the Almighty”. When they don’t understand Alpha, but simply continue to speak about beta and theta, you yourself become confused and then distressed. The Father says: By first of all understanding Alpha, you will understand everything. By understanding Me from Me you will come to understand everything. There will be nothing left for you to understand. The Father says: Stay on the pilgrimage of remembrance. You have to imbibe divine virtues. 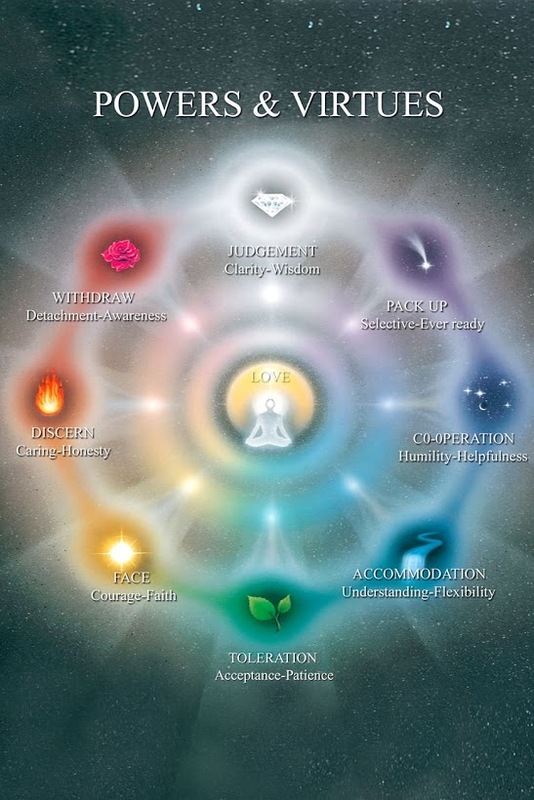 It is here that you have to become full of all virtues, and that is why Baba asks you to keep a chart. Keep a chart of the pilgrimage of remembrance and you will understand whether you are in profit or loss. Pay full attention to the study of changing from a beggar to a prince. Keep a true chart of remembrance. The Father says: First of all, consider yourself to be a soul and remember the Father! This is the pilgrimage of remembrance. Just give this message from the Father. There is no need to speak too much. Remove everyone of the old world from your intellect because you now have to become bodiless and return home. The Father says: If you want to go to the new world, become satopradhan from tamopradhan. Father says: Children, all your sorrow will be removed; simply consider yourselves to be souls and remember the Father. This is extremely easy. Father explains to the spiritual children is: Sit here with the faith that you are souls and remember the Father and all your sorrow will be removed.